This month’s RMG Fridays is moved back a week and hosted on the second Friday in November. It is for a great reason! 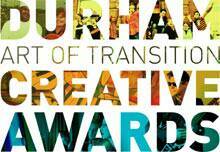 For the second year in a row, the RMG has partnered with the Region of Durham and Durham Tourism to present the Durham Art of Transition Creative Awards (DATCA). The event is sure to be busy and attended by many! The event blends the familiar format of RMG Fridays, an event that includes live music and a cash bar, with the DATCA event, which includes an inspiring awards ceremony, honouring the best in creative achievement from 2013. The event is free and open to all! Please come out on Friday night and celebrate creativity with us. Doors open at 6:30pm and the awards start at 7. 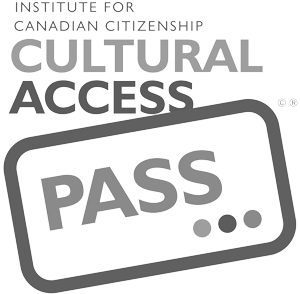 Read an article in the Oshawa Express about this event. Read more about The Art of Transition. Check out The Art of Transition on Facebook. Learn more about RMG Fridays at the RMG Website.